As technology advances, the world watches industries demand rapid implementation of innovation models so that they can meet consumer needs. Healthcare is no exception. "Healthtech," consisting of technology startups ranging from wearables to intelligent hardware devices, is seeing rapid growth in innovation with $15 billion raised in the first half of 2018. A growing number of these startups are collecting large pools of data to better interpret and enhance individuals' health. Big data has the potential to answer questions in medicine that have not been answered- such as, which medications have negative symptoms for a particular demographic or how to manage chronic pain. However, big data's nascency in healthcare has made its adoption into mainstream medicine difficult. For a data-based correlation to have any meaning, the conclusion needs to be drawn from massive amounts of data, especially when working in a delicate industry such as healthcare. In addition, regulations surrounding privacy of data make it difficult to build and scale a solution quickly. Bringing big data into mainstream medical practices will require the industry to be bold and prove its necessity by focusing on the patients that need it the most, utilizing the connected devices that already collect vast amounts of data, and applying it to medical trials to demonstrate value. How can we move closer to accepting that big data needs to be an integral part of healthcare institutions' decision-making processes for their patients? Here are some key steps that the industry must take. Chronic pain affects more Americans than heart disease, diabetes, and cancer combined. That's a big number. According to the National Center for Health Statistics, approximately 76.2 million, one in every four Americans, have suffered from pain that lasts longer than 24 hours and millions more suffer from acute pain. Chronic pain can include the likes of irritable bowel syndrome, mild depression, and unexplained muscle tension. Why are these patients the best first "test" subjects? People with chronic pain management are not suffering life-threatening conditions, and, therefore, have more flexibility to experiment with different solutions. They are often in tremendous pain which interferes with their daily lives. Seeking solutions is likely already part of their routine, and they want the information big data can provide: beneficial medication, symptom triggers, and behavioral correlations. What can big data do for chronic pain? There are multiple ways to treat chronic pain. The issue we often see is the order of presented solutions. Often, advanced solutions, such as electric stimulation to block or interfere with pain signals to the brain, are only offered after opioids and surgery have failed. The upfront costs of prescriptions are much cheaper than the thousands required for an implemented device. However, at what cost? Opioid painkillers are the cause of 50,000 deaths per year. Dr. Allen Burton, medical director of "neuromodulation" devices at Little Canada-based St. Jude Medical, said the power to analyze data on long-term outcomes and costs might eventually win over insurers skeptical of covering medical devices for chronic pain. "This health economics outcomes research is just getting sophisticated enough to mine these huge databases and get meaningful information," Burton said. "We're going to have that data to take to the third-party payers and have these kinds of collaborative discussions." 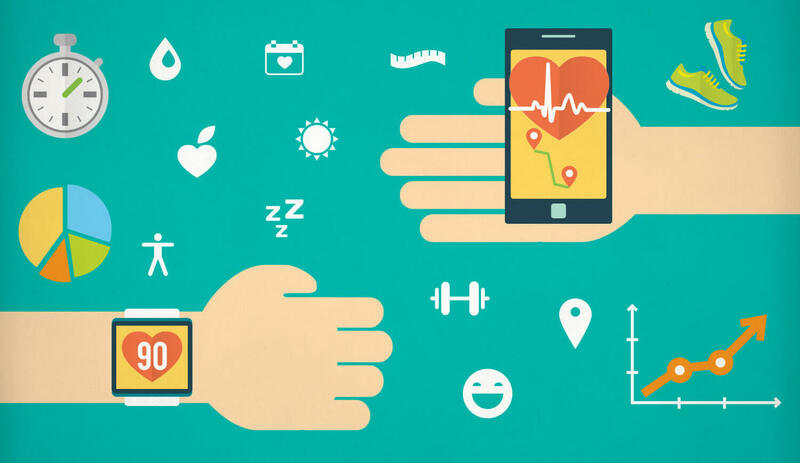 Connected devices hardly need any adaptation into the market with many consumers embracing devices that track wellness metrics in return for getting insights into their health status. Some of the newer solutions include smart bottles that track liquid consumption, smart home devices that can manage a variety of environmental factors, and even smart toilet devices that can track multiple health indicators. These connected devices can extract data that create a more holistic picture of consumers, identify the correlations between lifestyles and health conditions, and provide insights into how consumers can be empowered to improve their health accordingly. Beyond wearables, there are innovative devices that can monitor a patient's blood pressure, pulse oximeters, glucose, and more. The continuous monitoring of body vitals will allow healthcare organizations to keep people out of the hospital because they will be able to identify potential health issues and provide care before the situation worsens. This is a worthwhile effort given that an AHRQ study estimates that on an annual basis, the US spends about $30 billion on hospitalizations, most of which are preventable. "The way that we use big data is frankly very unique. We have hundreds of thousands of people who use our products — for example, blood glucose meters, blood pressure cuffs, and scales that connect to a larger database that we can access. We take all of that data, and we look at the trends. Then we generate insights to deliver back to our members to drive behavior change. We use a reinforcement learning platform where we look at the data, generate multiple different personalized messages to send back to our members and then learn what works best for which member. So our system is continuously getting smarter." This is exactly how corporations can leverage big data to drive innovation and better patient outcomes. Until the 1940s, controlled, clinical trials with a placebo group were not part of mainstream medicine. Doctors made diagnoses purely based on anecdotal and empirical information; they pulled from their own experiences and the experiences of those in the medical field. 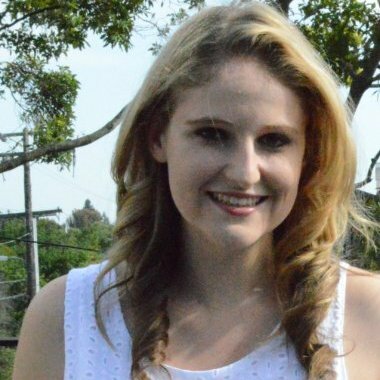 After the first clinical trial proved to provide highly useful and accurate information that doctors could rely on, it became standard practice to validate medical claims. Now, it is unheard of to make respectable medical claims without extensive clinical trials. To prove that big data and analytics is a necessary part of making medical claims, we will need healthcare professionals to aggressively start incorporating big data into their research to prove its significance. 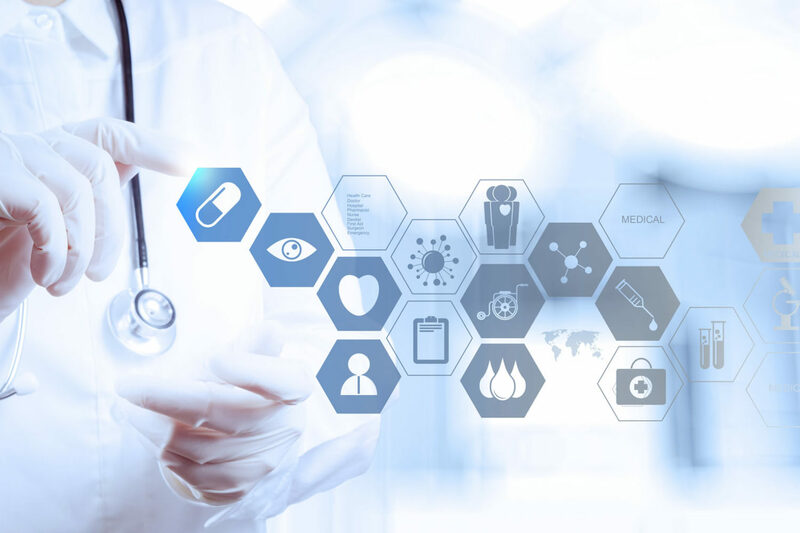 Healthcare specialists in outpatient clinics treating non-life-threatening conditions can begin working with patients and reliable connected devices to capture and analyze the vast amount of valuable data. Clinical operations: Comparative effectiveness research to determine more clinically relevant and cost-effective ways to diagnose and treat patients. Research & development: 1) predictive modeling to lower attrition and produce a leaner, faster, more targeted R & D pipeline in drugs and devices; 2) statistical tools and algorithms to improve clinical trial design and patient recruitment to better match treatments to individual patients, thus reducing trial failures and speeding new treatments to market; and 3) analyzing clinical trials and patient records to identify follow-on indications and discover adverse effects before products reach the market. Public health: 1) analyzing disease patterns and tracking disease outbreaks and transmission to improve public health surveillance and speed response; 2) faster development of more accurately targeted vaccines, e.g., choosing the annual influenza strains; and, 3) turning massive amounts of data into actionable information that can be used to identify needs, provide services, and predict and prevent crises, especially for the benefit of populations . The incorporation of big data not only provides financial savings but, most importantly, the ability to save people's lives. The healthcare industry has consistently looked for conclusive evidence regarding what causes disease and illness, and what treats them. Big data will guide the medical world to understand the unknowns by transforming medical research using millions of data points, rather than thousands from controlled studies. The more data fed into these systems from patients and healthcare professionals, the closer the industry will be to the next primary diagnostic tool. Healthcare is on the heels of breakthrough innovation. Technology can help better medical devices, treatment plans, healthcare delivery, preventative care, and information efficiency. Now is a time for government agencies, corporations, and startups to come together to transform our healthcare system. 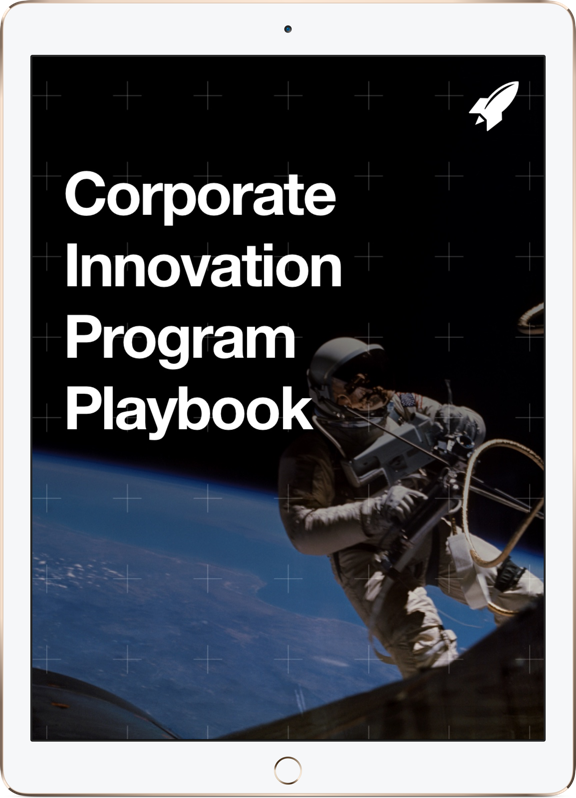 For healthcare organizations and corporations interested in learning more about how they can be an integral player in the future of healthcare, contact RocketSpace's corporate innovation services team.